Technology is changing the way legal services are delivered. The traditional model for practising the law has proved fruitful for many law firms, meaning there has been little incentive to change. However, new ways of driving efficiency and effectiveness are becoming increasingly important as workloads grow, budget pressures intensify and all players seek a competitive edge. Investment is likely to grow as more players in the £25.7bn* per year legal services market look to invest in and harness the latest technologies to help solve these challenges. Movers and Shakers: UK Lawtech Start-ups is a new report developed by Legal Geek and Thomson Reuters providing the ideal starting point for anyone interested in UK lawtech. Featured in the report is a map using "Tube" lines to indicate various categories or market segments that 64 start-ups are operating in. You can view the interactive version here. 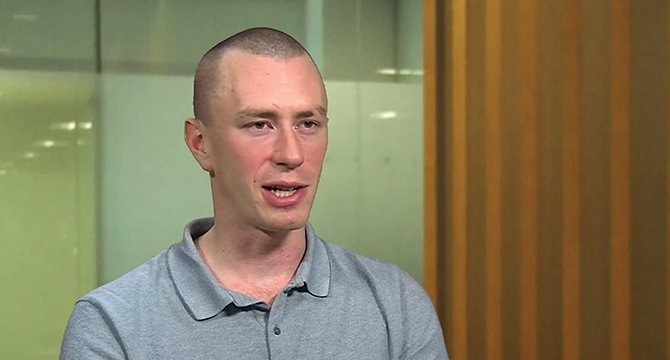 Watch Legal Geek, Thomson Reuters and start-ups featured in the report discuss how the UK lawtech community is innovating and seeking to change the way legal services are delivered. "The real challenge is to understand where the innovation is happening and just how disruptive these emerging start-ups might become. Our report with Legal Geek provides this insight and it's a great starting point for anyone who wants to know the current state of play in UK lawtech"
Legal Geek is the largest UK community of lawtech start-ups with over 4,000 members. 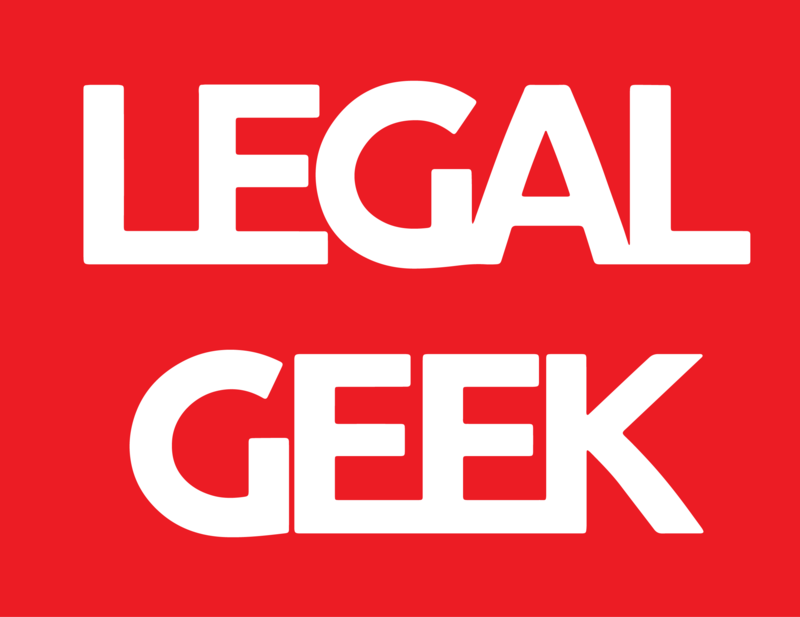 For more information on Legal Geek, please click here.